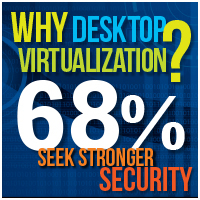 Virtualization is nothing new. For a number of years, organizations in the public and private sectors have found that the technology provides a more efficient way to manage the delivery of information technology services. 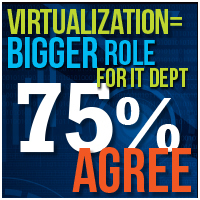 But a recent survey by the 1105 Government Information Group shows that, now more than ever, government IT officials are beginning to realize what a difference virtualization can make in their operations. 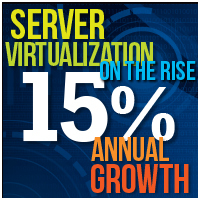 The rate of adoption of server, storage and desktop virtualization continues to rise year over year, and that is not likely to change any time soon. 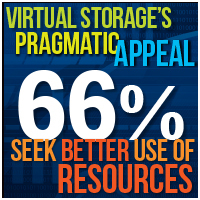 But as virtualization spreads, IT managers also are beginning to realize the technology represents a significant change in how they do business.